The enigmatic subject of UFOs is no stranger to the pages of the El Comercio newspaper, as evidence by a copious amount of articles in our files. 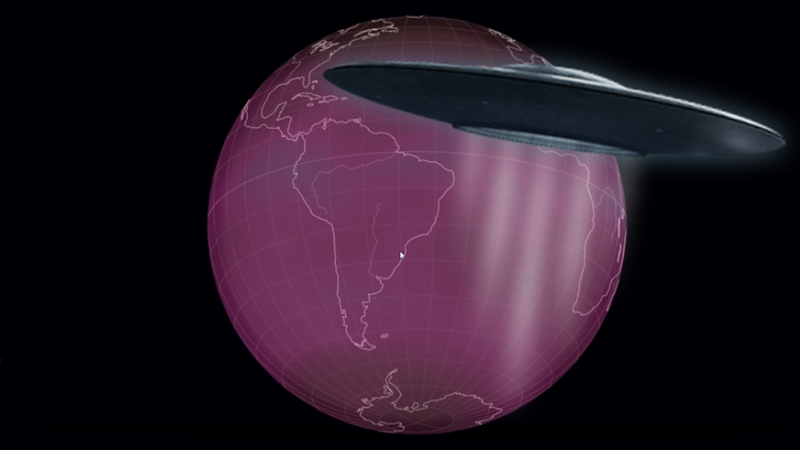 The year 1950 records considerable information about unidentified flying object sightings in many parts of the world. There is one that stands out from the rest given the place and the witness associated with the sighting. 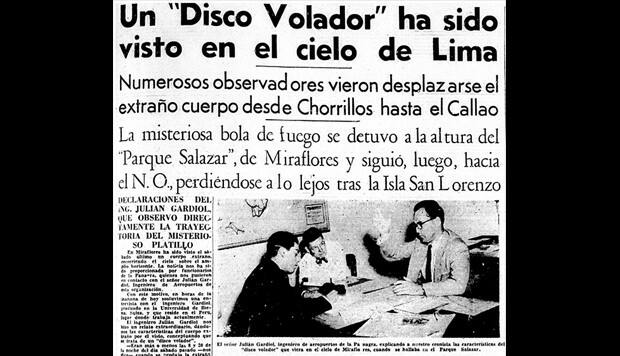 "A flying disk has been seen in the skies over Lima," says El Comercio in its 15 March 1950 edition. 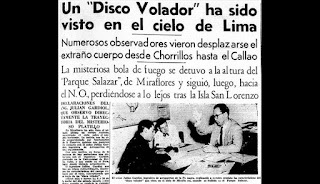 "There were numerous witnesses to the strange object that was seen flying from Chorrillos to El Callao," says El Decano. "The mysterious fireball stopped over Parque Salazar in Miraflores before heading northwest, vanishing behind San Lorenzo Island." Following the enigmatic events at Roswell in the U.S., oftentimes called into question but remembered to this day, the presence of beings from other worlds here on Earth became a matter enshrouded in mystery. We are referring to the event that took place in July 1947, when an alien spacecraft allegedly crashed into our planet on American soil. This incident brought the matter of UFOs to the first pages of newspapers worldwide, and it is therefore not surprising that events linked with extraterrestrials multiplied in the print media. To this day, sightings worldwide, including Peru, are in the thousands, although only a few have a documentary record (photos, videos, etc.) and many more have remained as mere witness accounts, such as this one published by El Comercio over 65 years ago. This is a strange event that took place on Saturday, 11 March 1950 in Lima and was described in detail to the newsroom of this publisher by Julián Gardol, an airport engineer with Panagra -- Pan American Grace Airways. The story has a special turn to it, as the witness was an official who was well-versed with aviation, and his story is framed within the prior knowledge that adds greater likelihood to his story. "It was more or less 8:20 in the evening," Gardiol explains, "when the strange sighting occurred," adding: "There were many people strolling and chatting around Parque Salazar. The sky was dark and moonless. Suddenly a luminous orange sphere, larger than any star, appeared over Morro de Chorrillos." "At first it was thought that it could be a heavenly body of considerable magnitude, or a meteor flying swiftly through space. It was later ascertained that this was not the case. 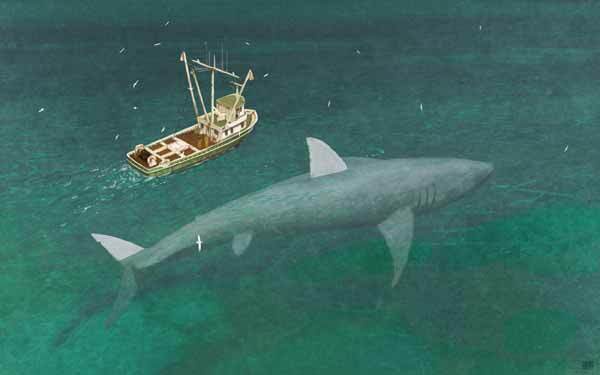 The object traveled to where we were, passing over Chorrillos, stopping for five minutes, remaining motionless, only to quickly head out to sea." Publicado por Terra Incognita en 9:16 p. m.